Immersive sound comes alive from all directions (including overhead!) with these Dolby Atmos enabled speakers. 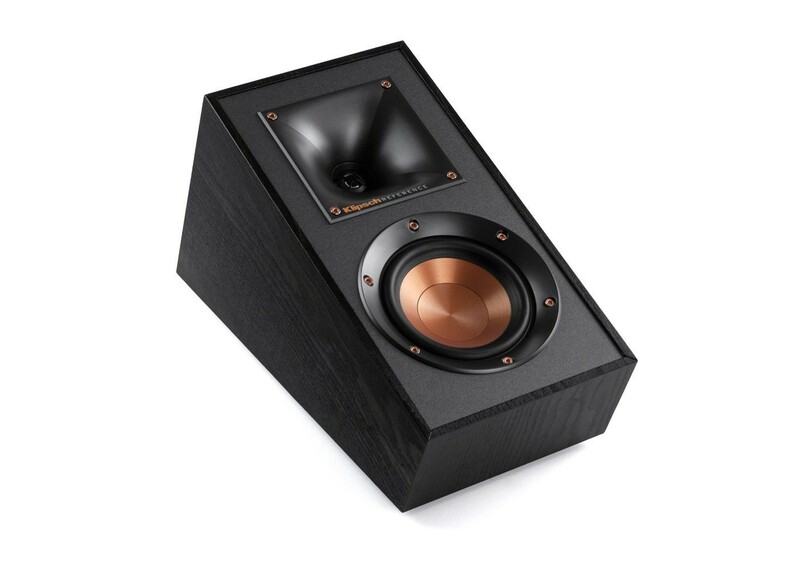 Add them to any monitor or tower speaker or use as surround speakers for a hemisphere of rich, detailed sound.